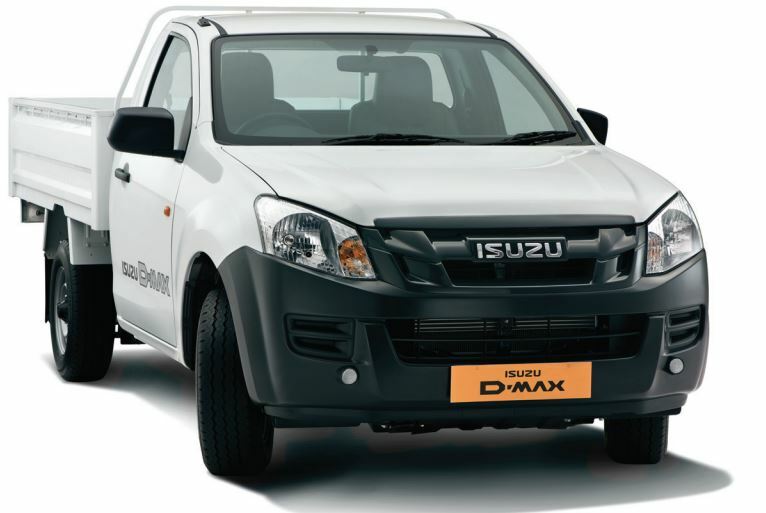 THE ALL NEW ISUZU D-MAX Go More. Do More. Get More. Now you can load whatever and deliver wherever – at performance, reliability, safety, comfort and returns your competitors cannot match. 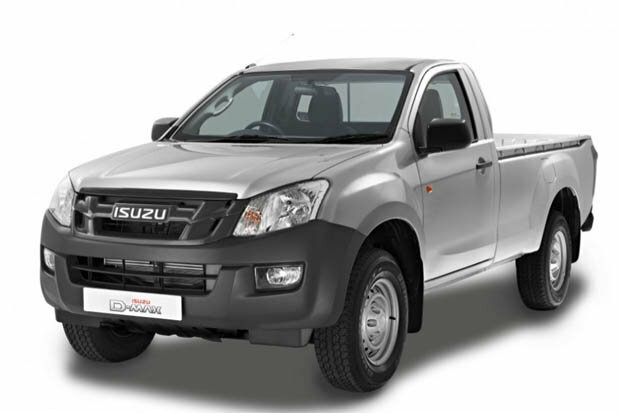 The new generation, tough and durable ISUZU D-MAX is here. 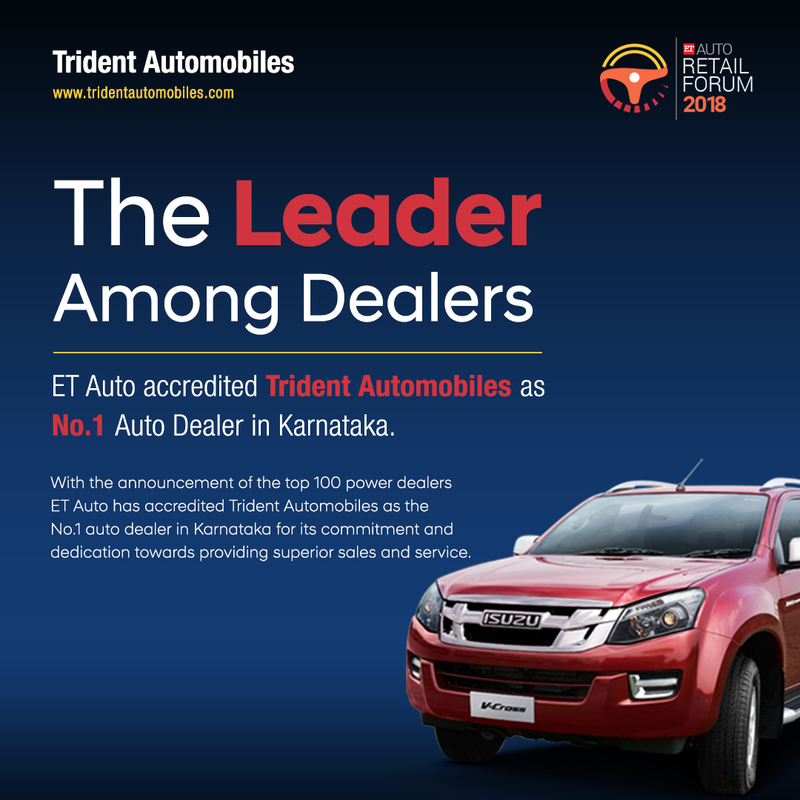 Designed by one of the world’s leading pickup manufacturers, the ISUZU D-MAX has already won hearts and businesses in over 100 countries. Now it’s your turn to give your business the unmatched ISUZU D-MAX advantage. Sy.No. 17/4C Rupena Agrahara, Begur Hobli, Hosur Road, Bangalore - 560068.